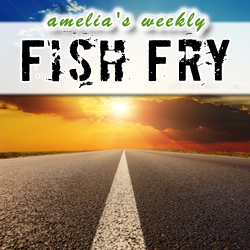 In this week’s Fish Fry, we’re taking the wheel, putting the pedal to the metal, and riding off into the EE sunset. My first co-pilot in the Fish Fry bucket seat is Noam Levine. Noam navigates us to a special place called Model-based Design. We discuss how this design methodology can help move your next design into the fast lane where you might even bypass a prototyping stage or two. Next up in our fast flying EE road trip is a saunter down Semiconductor Lane with Tom Flynn of Coventor. Tom and I investigate physics-based acceleration and check out how you can get your MEMS motor running in zero-to-sixty.